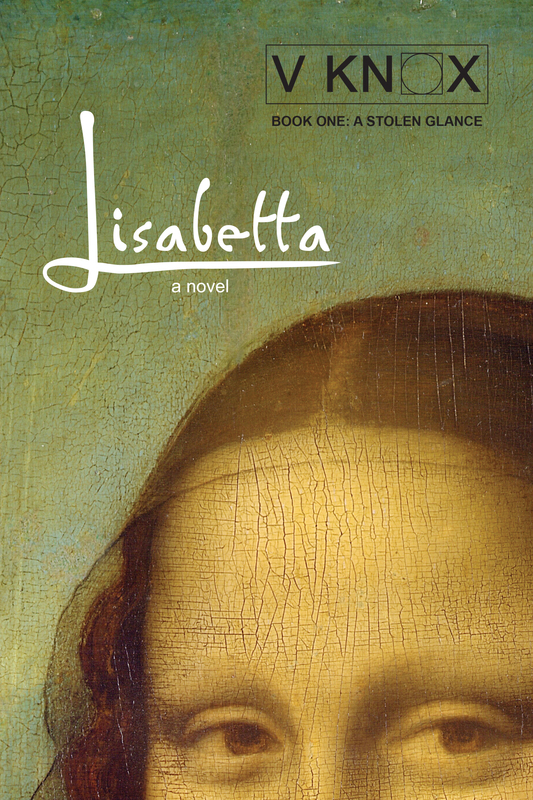 In order to reclaim her true identity, the embittered spirit of the ‘Mona Lisa’, trapped in her portrait for 500 years, must join forces with an autistic boy and his troubled mother. 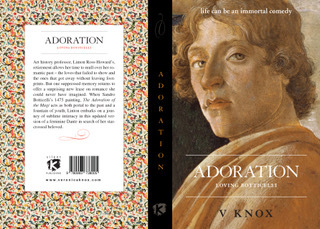 Adoration – loving Botticelli is a love story between Sandro Botticelli and a retired woman art history professor who is drawn into his 1475 painting The Adoration of the Magi. The painting in the Ufizzi gallery of Florence has the double-supernatural effect of a time portal and a fountain of youth. * inspired by Colleen McCullough’s ‘The Thorn Birds’ – a dramatic love story of the challenges and the perils of May December romances. For more information visit the blog. 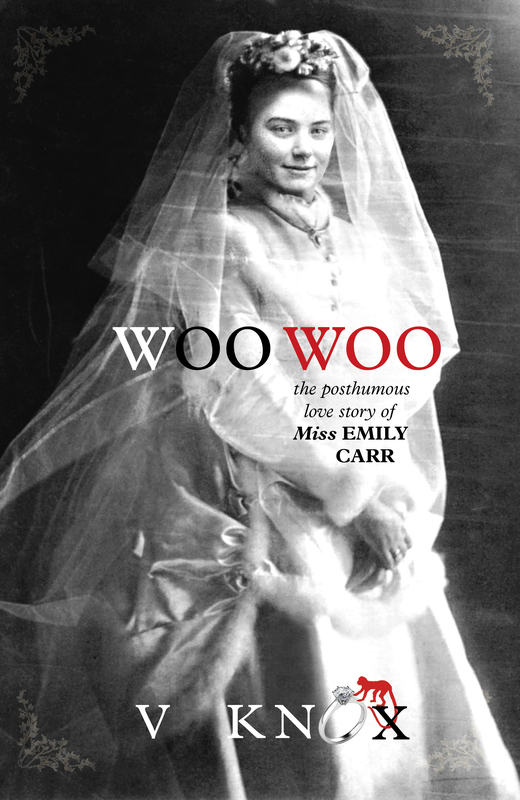 The Artist Emily Carr, eccentric icon, and iconic spinster, comes to her senses sixty-seven years after her death and calls down the energy of her animal totem, Woo the monkey, to rekindle the love of a rejected suitor – a fanciful tale inspired by Emily Carr’s memoirs. Venture into Bede, and welcome. But remember… once through the portal, you may have to stay! A disgruntled stately home convinces a pair of telepathic twins to save it from being sold to unscrupulous developers in order to fulfill an ancient prophecy, rescue its resident ghost, and save the planet. Twelve-year-old twins, Kit (a keen boy-scientist) and Bash (a girl with a natural ‘green thumb’ and a flair for elaborate words) are excited to be moving from a noisy city to Bede Hall, their eccentric grandmother’s crumbling stately home, set in the sleepy English countryside. With all that’s gone horribly wrong for a year, moving to a grand old mansion promises an adventure of endless exploration and freedom. Bash can create the garden of her dreams and Kit has an abandoned space to set up his own laboratory. 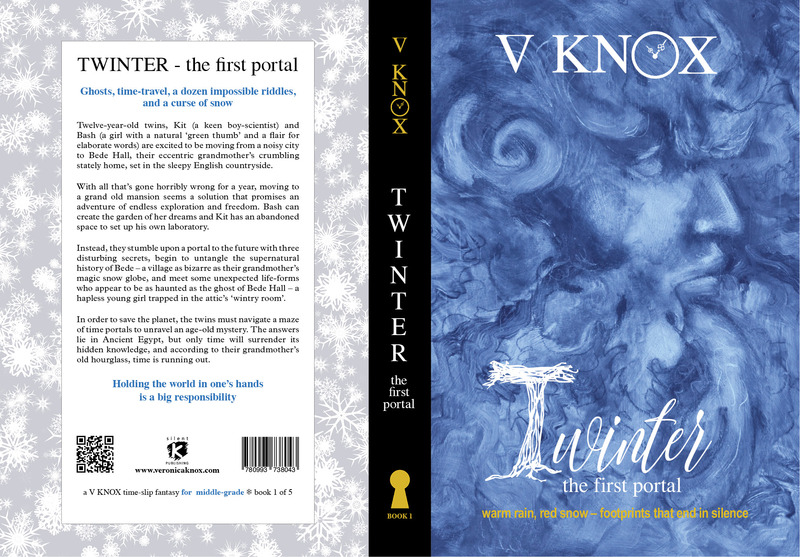 Instead, they stumble upon a portal to the future with three disturbing secrets, begin to untangle the supernatural history of Bede – a village as bizarre as their grandmother’s magic snow globe, and meet some unexpected life-forms who appear to be as haunted as the ghost of Bede Hall – a hapless young girl trapped in the attic’s ‘wintry room’. 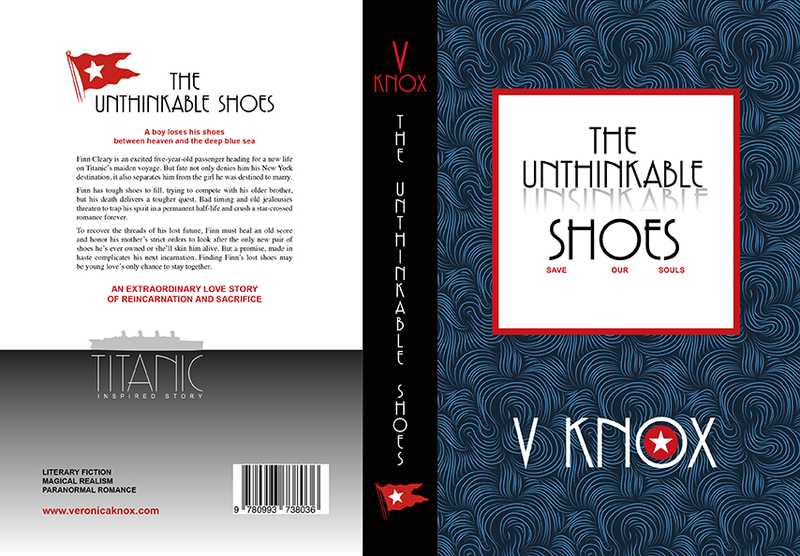 In order to save the planet, the twins must navigate a maze of time portals to unravel an age-old mystery. The answers lie in Ancient Egypt, but only time will surrender its hidden knowledge, and according to their grandmother’s old hourglass, time is running out. A girl with extrasensory abilities falls in love with a boy in a 500-year-old painting and strives to find their true place in the world with the family she senses in dreams. 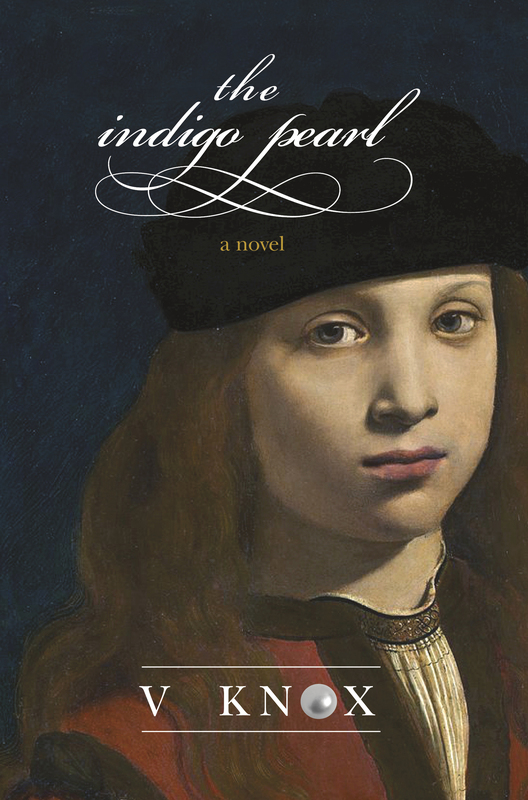 Delphi Sharpe’s flashbacks of fifteenth-century Florence are as real as the harsh institutions where she grew up, diagnosed as an autistic savant. 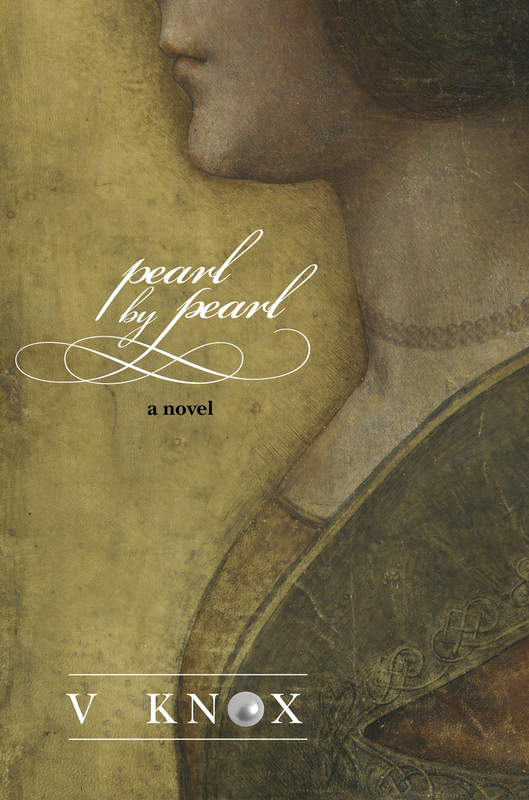 After being liberated by a ruthless art collector, due to her psychic ability to speak with paintings, she lives in two worlds: an alternate reality where renaissance paintings communicate with her through mental telepathy, and the real world where she works authenticating and restoring paintings. When Delphi meets her next incarnation, time-traveler Cherry White, after an untimely near-death experience, she’s been ‘nearly’ dead for fifty-two years. Now, Delphi exists between worlds, forced to watch the life she should have had unfold, including her romance with a young man she met in a five-hundred year-old painting. 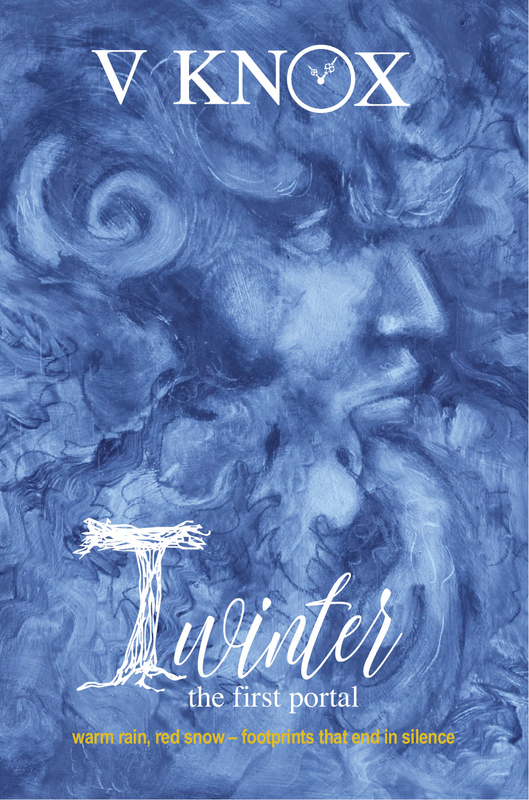 Reincarnated, reinvented, and unfinished, two ‘art-whisperers’ must struggle against their conflicting goals to mine the distant past for sentient paintings willing to divulge their secrets to discover their shared lost identity and answer the question, will it take two lives to make one woman? 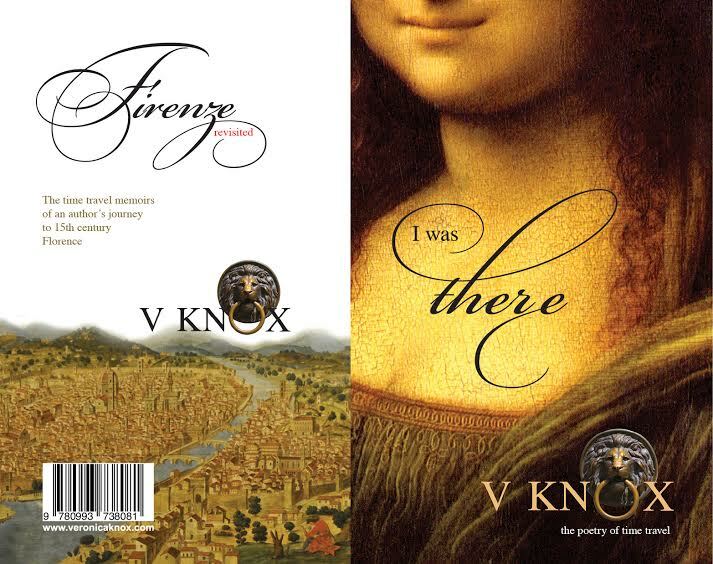 ‘I WAS THERE’ – the art of time travel – an epic poem of an imagination in transit. 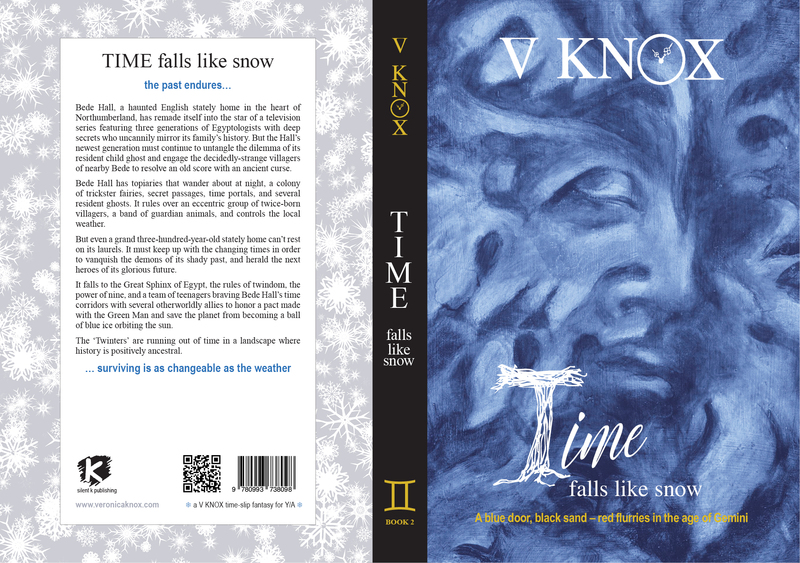 ‘TIME FALLS LIKE SNOW’ – a Y/A time-slip adventure *book two of ‘The Bede Series’. Bede Hall, a sentient building with a timely past, harbors further disturbing phenomenon. The secrets of Bede Hall continue with the sixteen-year-old twins working in league with a team of ghosts and ‘twice-borns’ who have been monitoring the time portal’s secrets for hundreds of years. It falls to Bede Hall’s time corridors, the Great Sphinx of Egypt, the rules of twindom, the magic power of nine, and a team of teenagers with several otherworldly allies to save earth from an alien curse. The ‘Twinters’ have six years to try in a landscape where history is positively ancestral. Thanks Rauni. 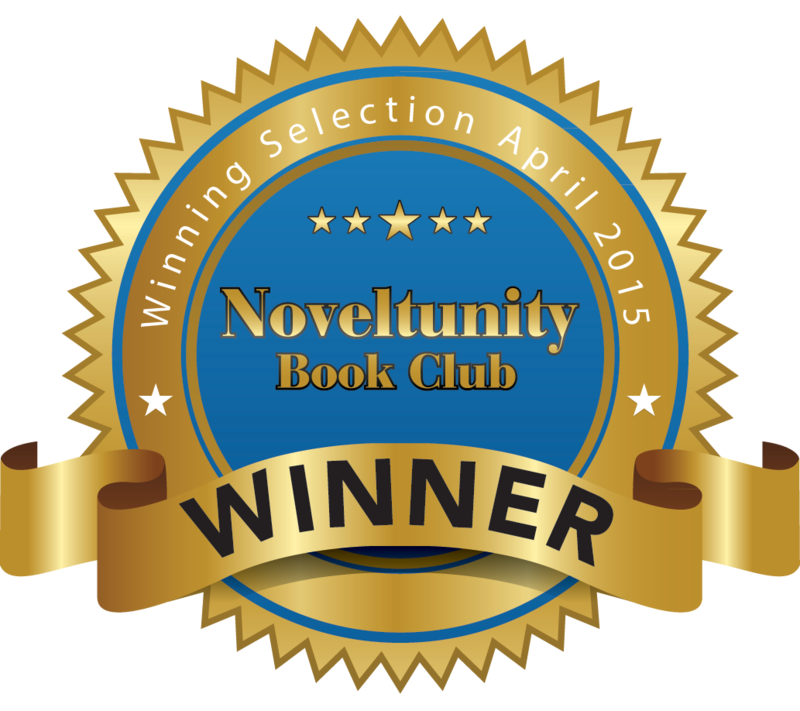 If an author has to hear only one word about their craft, yours is a great one. 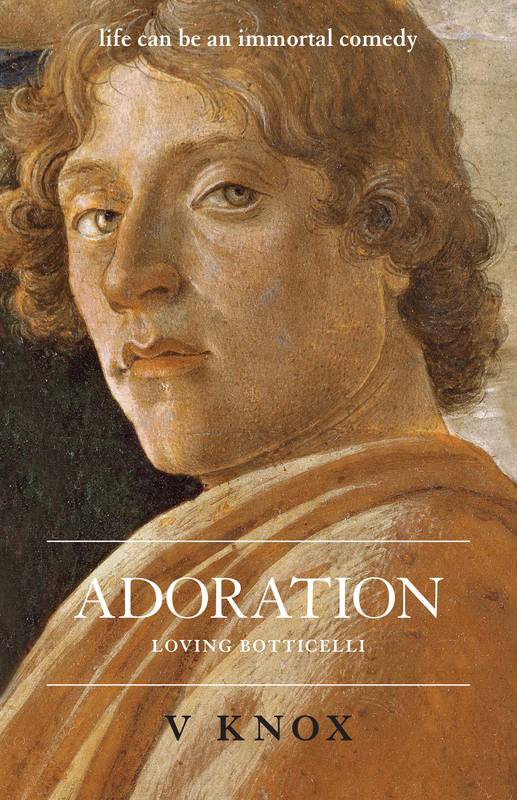 Pingback: A spoonful of art history | Be!